Adorable! And thanks for the tip on Hema's Etsy shop...I may have to browse! It has been a long time since I've sewn with knits. A double needle is a great idea. I know people who swear by a serger for knits. 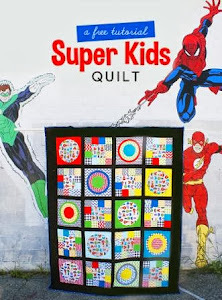 As you know, I am very interested in sewing for little ones and knits seem so practical!! 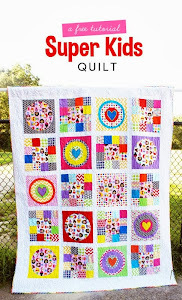 Thank you Laurie for featuring such a cute project. Charlotte is so adorable in this cute outfit that you made <3!